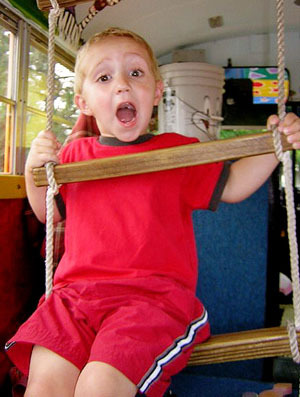 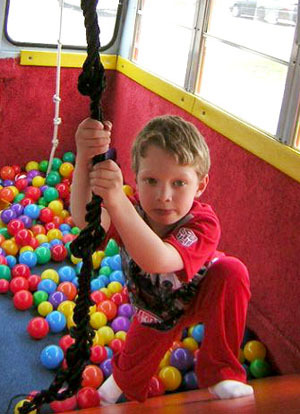 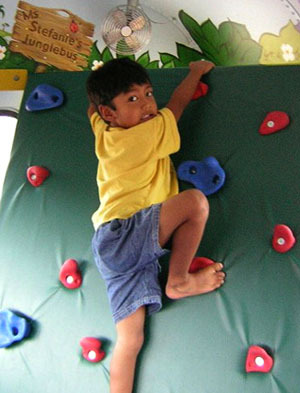 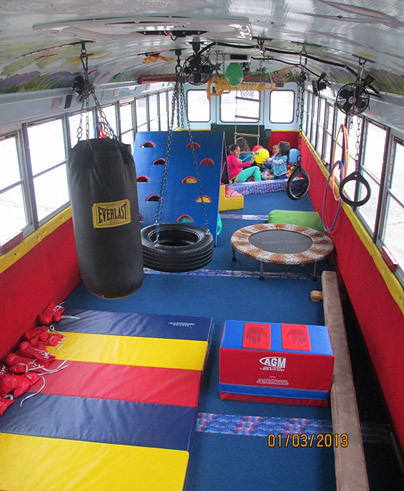 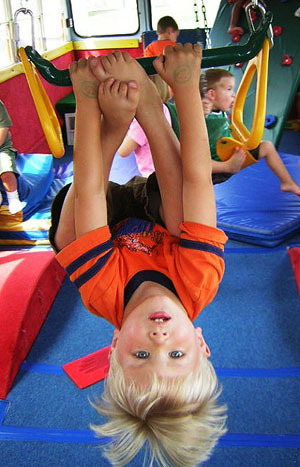 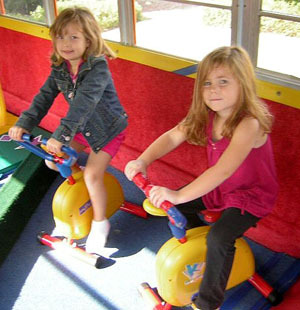 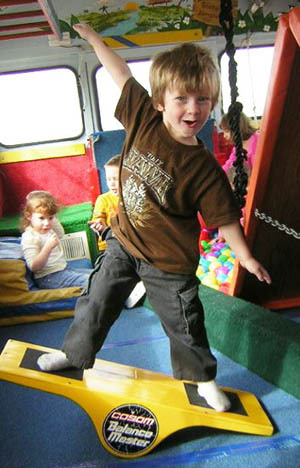 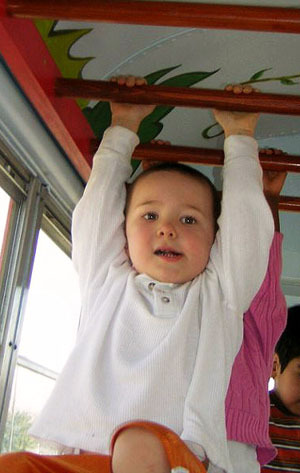 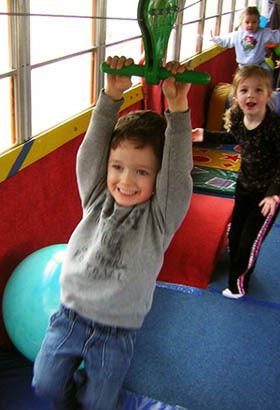 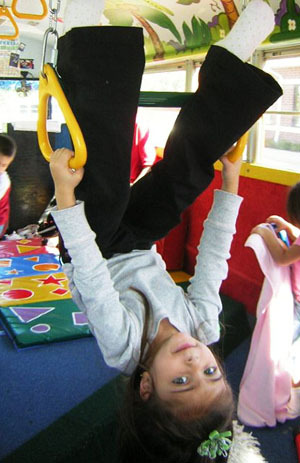 JungleBus is a full sized school bus that has been converted into a mobile gymnastics facility for children. 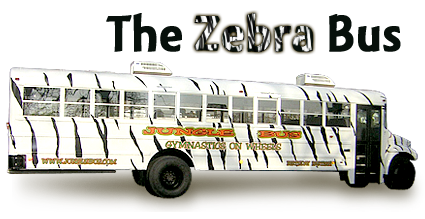 The gymnastics JungleBus comes to your location! 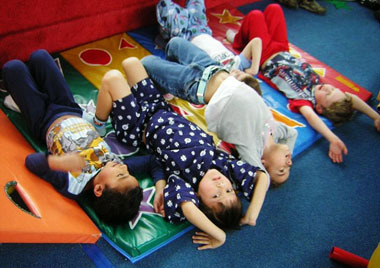 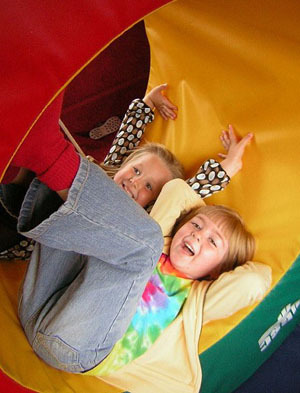 Our structured lesson plans, set to lively music, makes it a fun and easy way to provide unique physical fitness for your child's developement. 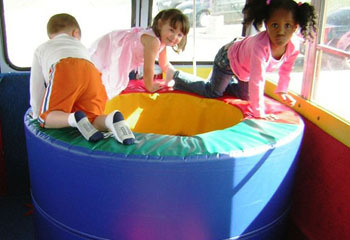 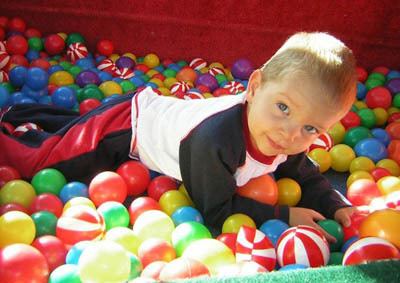 The JungleBus is year-round climate controlled with foam padded floors and walls for your child's safety. 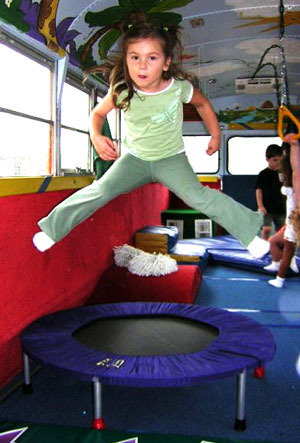 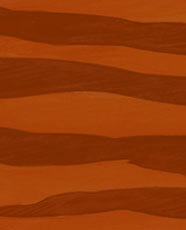 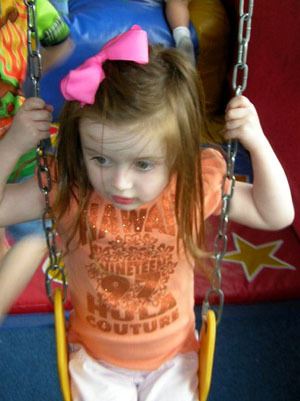 We strive to make JungleBus your child's favorite day of the week. 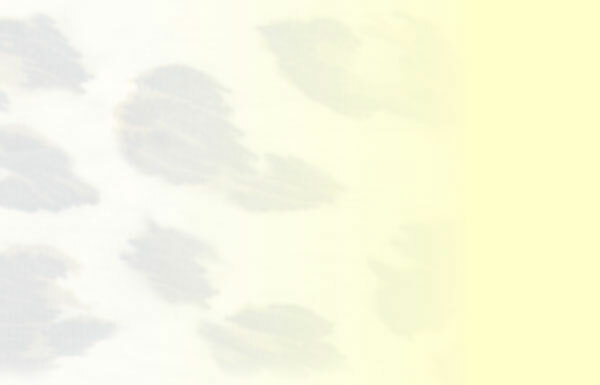 Click on equipment name below to see a photo. 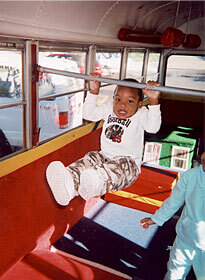 © JungleBus Chicago Ltd. All rights reserved.